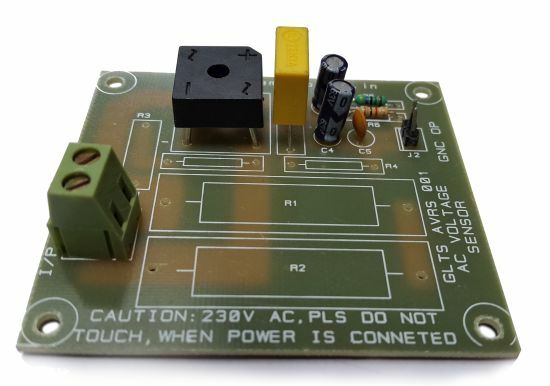 The AC voltage sensor can detect an electric field. 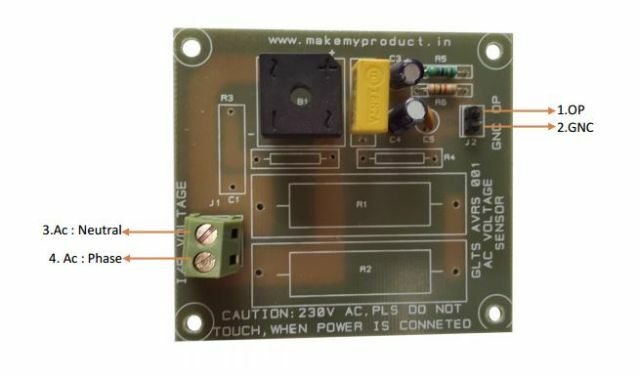 Most of the detection can be done by a simple capacitor. A capacitor has two conductors or “plates” that are separated by a non-conductor called a dielectric. 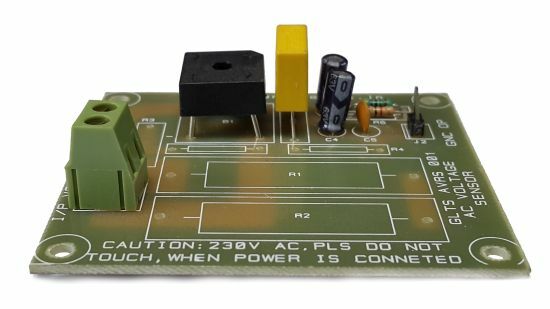 If we connect an ac voltage across the two conductors, an ac current will flow as the electrons are alternately attracted or repelled by the voltage on the opposite plate. There’s a complete ac circuit even though there’s is no wires actually in use. The electrical field inside the capacitor, between the two plates, is what completes the ac circuit. It shows this by giving off an audible noise or an l.e.d. light to signify on how strong the electric field is. The stronger the electric field on a wire or object then the stronger the stronger the audible noise on the detector to help guide where the electricity is running at one time. It also gives the electrician a sense of security for when it comes to coming into contact with that part of the circuit. 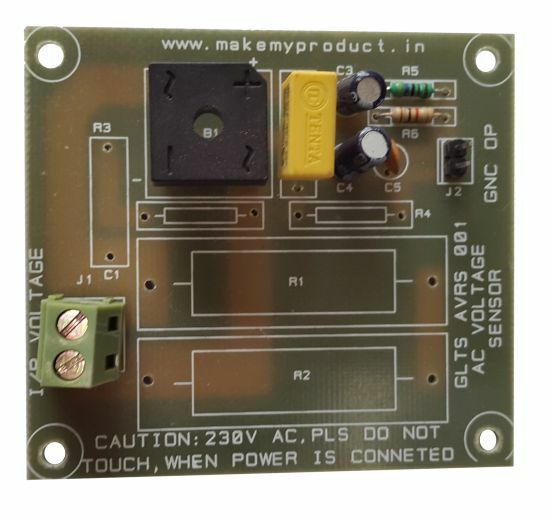 This AC Voltage sensor measures line voltage on mains up to 250 Vrms. •	Output as an Analog.